New Public Management, Professionalism and Managerialism, the Sociology of Professions; Gender Studies. 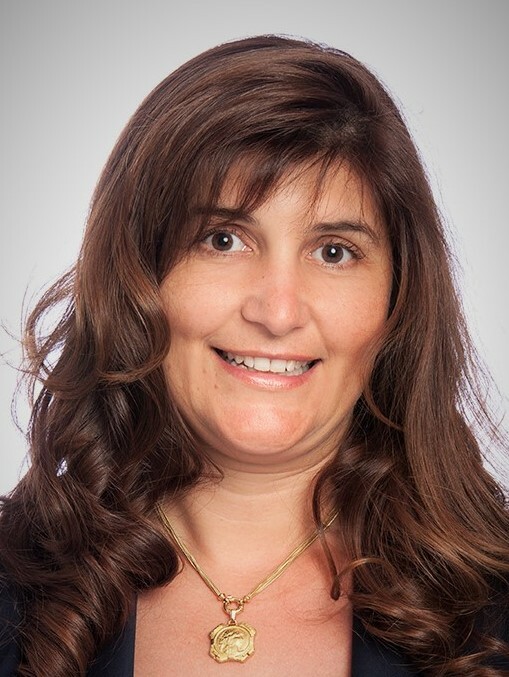 Teresa Carvalho has a PhD in Social Sciences from the University of Aveiro, a MSc in Human Resources Management from the University of Minho and a degree in Sociology from the University of Coimbra. She is an Associate Professor at the Department of Social, Political and Territorial Sciences, University of Aveiro, is a senior researcher at CIPES (Center for Research in Higher Education Policies) and member of the research unit on Governance, Competitiveness and Public Policy (GOVCOPP). She is also a member of the executive board of the Department of Social, Political and Territorial Sciences. She is the director of the PhD program in Public Policies at the University of Aveiro. Teresa Carvalho is a member of the ESA (European Sociological Association) Executive Committee as RN Council chair 2017-2019. She was chair of the European Sociological Association Research Network on Professions (RN19), and a member of the executive board of the International Sociological Association Research Committee on Professional Groups (RC 52) in 2013-2015 and in 2015-2017. She is member of the Editorial Team of the Journal Professions and Professionalism. She was member, and sometimes coordinator, of several European and National sponsored projects in the fields of New Public Management, Managerialism, Higher Education, the Sociology of Professions and gender studies.